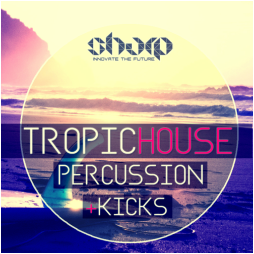 Trying hard to find the right kicks or percussion loops for your next Tropical House tracks? 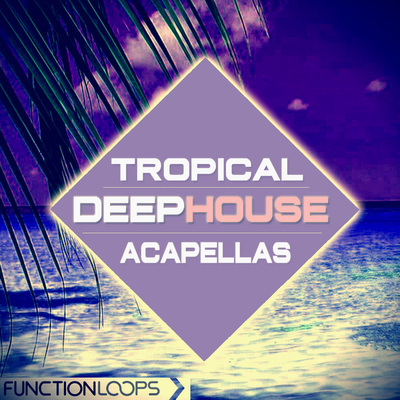 If so, we are glad to help you, bringing the ultimate Tropical House percussion pack, including Loops and One-Shots, which will make your work flow faster than ever. 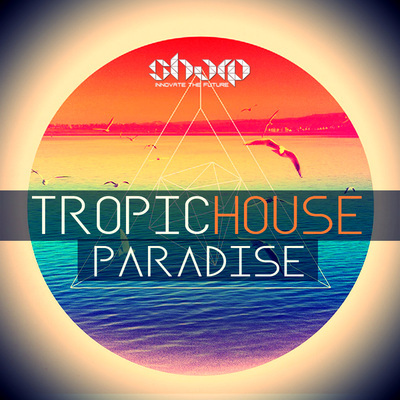 For a very good price, you will also get 2 bonus Construction Kits taken from our top-selling "Tropic House Paradise" pack. 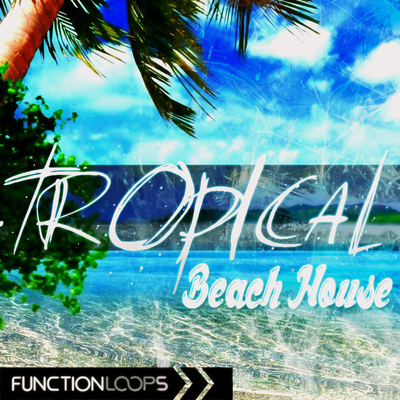 Tropical Percussion Loops: easy to work with, cut, arrange, mix and re-work your own original loops in seconds. 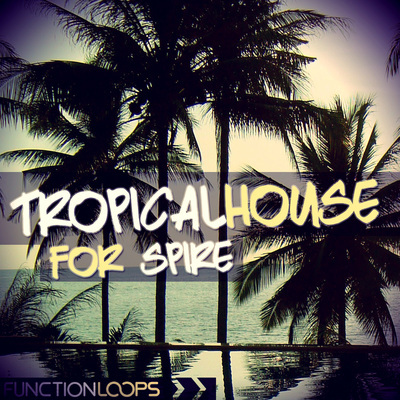 Tropical Percussion One-Shots: including all the tools to help you build your own loops quickly. Kicks, Claps, Hihats and Percussion shots - what else you need?